417.00 sqft. - 732.00 sqft. The perfect mix of design, luxury and finesse. A home you’ve been waiting for. From architectural planning to the smallest comfort - every single detail carefully crafted to create an unparalleled ownership experience. These opulent 1 & 2 BHK living spaces span across 6 magnificent 14 storey towers & are designed keeping your convenience in mind. Niharika Absolute offers exclusive amenities to its residents, ensuring every moment spells enthusiasm whereas each day, repose. An early morning jog, a quiet moment contemplating the sunset, a quick dip, a family get together. All accomplished without stepping out of the complex. 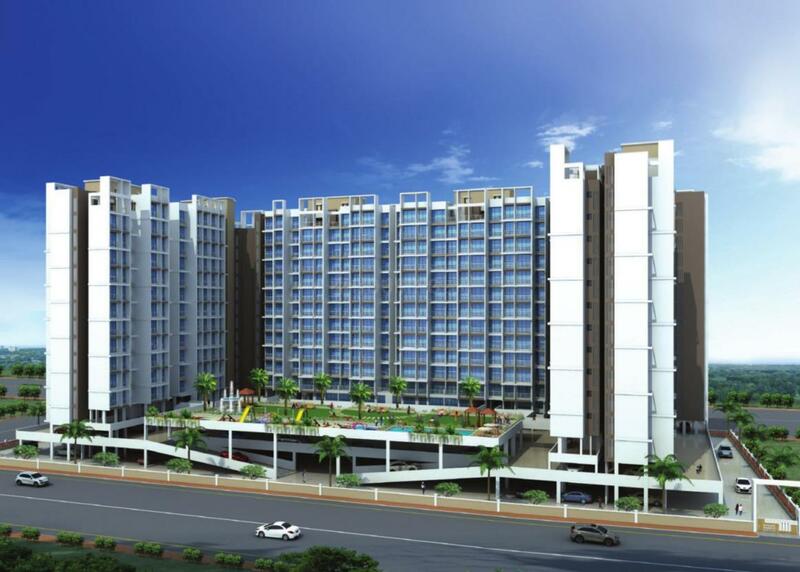 Juhi Developers is known for delivering loyalty and dedicated services in the Real Estate Industry to their customers. They believe in building a long term relationship with the client and hence customers satisfaction is their foremost concern in every aspect. A team of committed professionals ensures that every project is well researched to meet client's requirements in building their dream home. 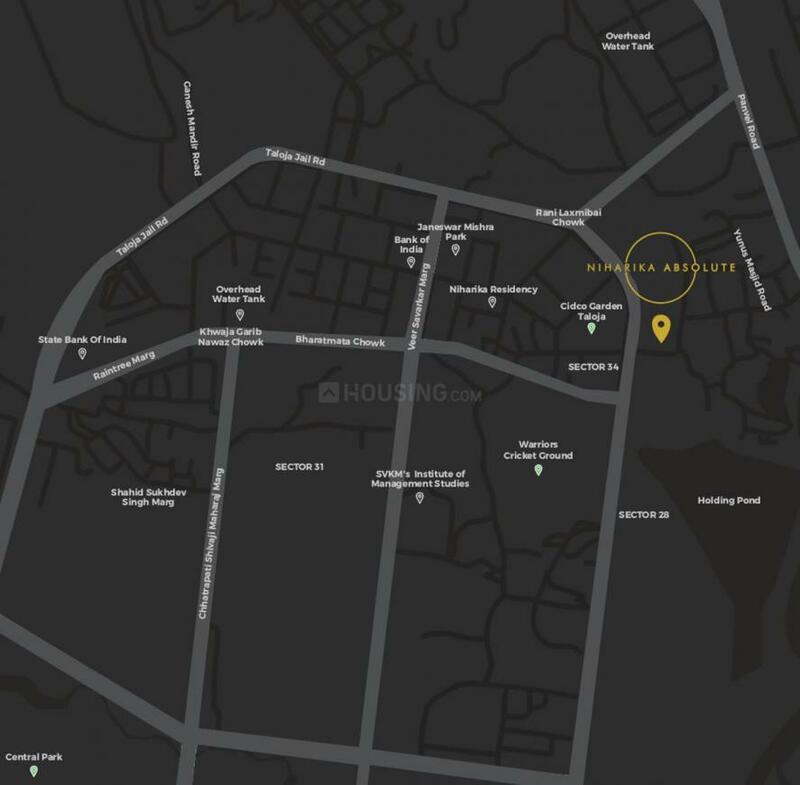 The developer aims towards adding value to life, happiness and creating structures that stand the test of time and offer an experience that remains for a lifetime. 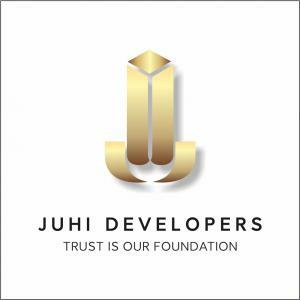 Juhi Developers is associated with a wide network of clientele, investors & financiers, efficient supply chain and bank relations that has helped them to earn a good position in the Real Estate Industry. The company has achieved newer benchmarks in terms of delivering quality construction and inspiring designs for every project. At Juhi developers, every individual strives to achieve operational excellence to create a paradigm shift in consumer expectations from Real Estate market.